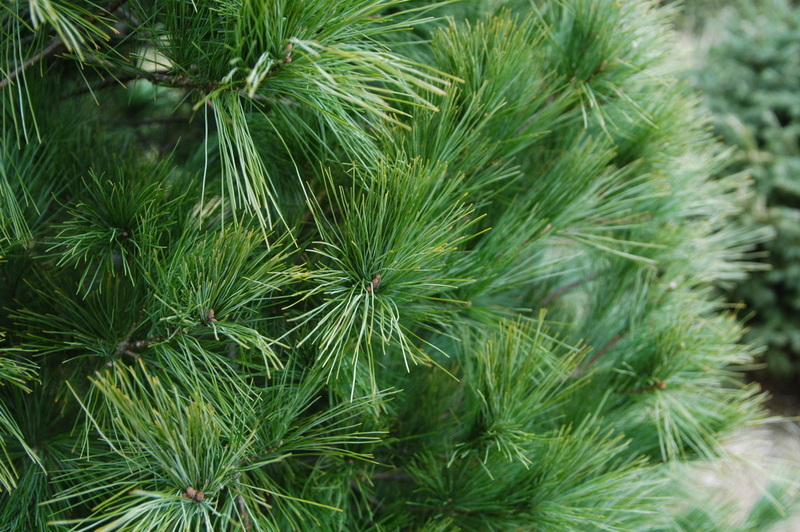 White Pine is the largest pine in the United States. They are full and bushy. 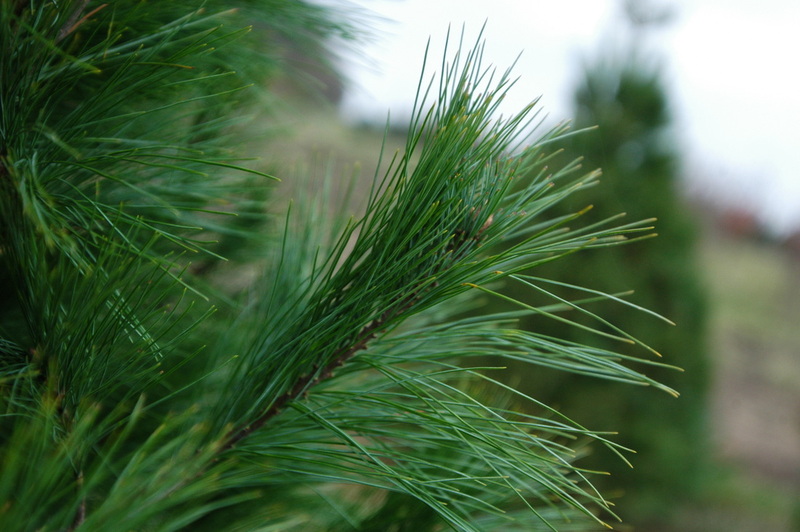 Needles are soft, flexible(not good for heavy ornaments), are green to bluish green in color and vary from 2 1/2 - 5 inches long. Good needle retention. Little aroma (good news for people with allergies).